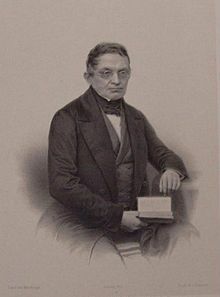 Johann Gottfried Stallbaum (1793-1861) was a German classicist who is best known for his two Latin editions of Plato’s complete works – Platonis Opera omnia of which Volume 7 contains Timaeus and Critias. His Latin texts have been frequently used in the production of vernacular translations. In 1838 he was content to accept America as Atlantis and suggested that the American continent was probably known to the ancient Egyptians and their Asian neighbours.